Where could Andy Blackmore be? 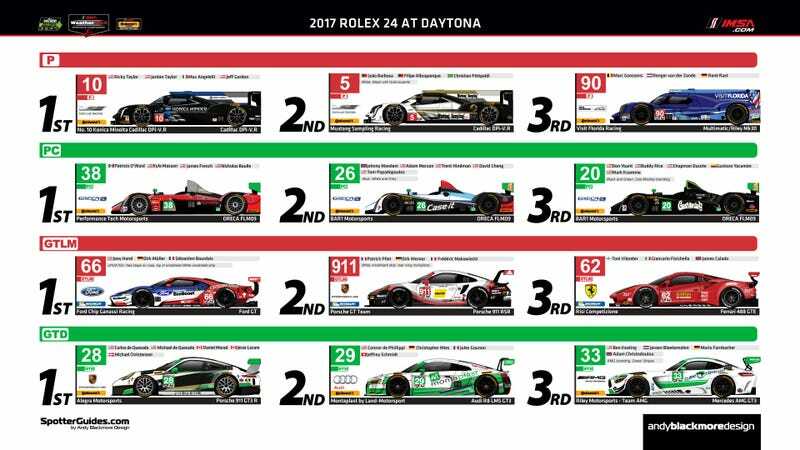 Look at all the MR in GTLM, and the contrasting variety in GTD. I need his Spotter Guides now, it’s already the Roar.